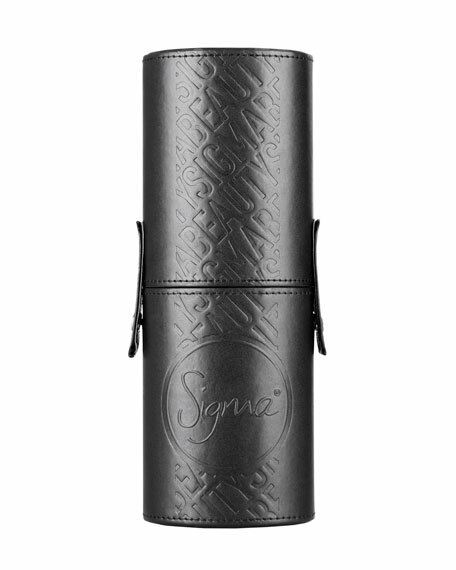 The Essential Kit - Make Me Classy is a Sigma brush set specially designed for a fun yet functional makeup application. 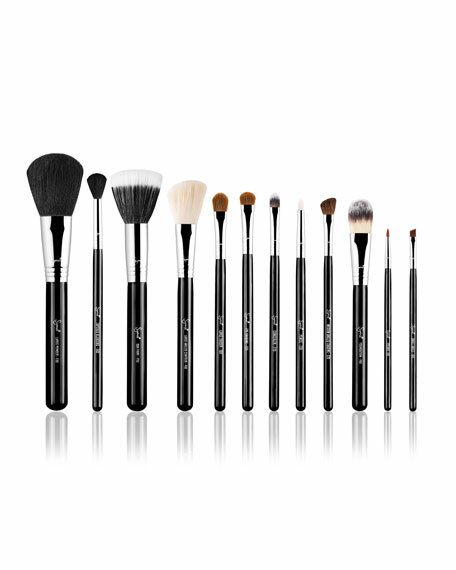 The kit contains twelve colorful brushes from our best-selling Essential Kit. 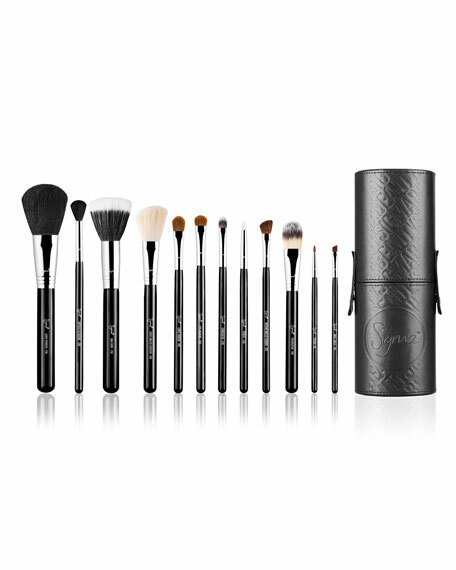 These classic makeup brushes come in an innovative and functional container that turns into two brush holders to keep you stylish and organized. F50 - Duo Fiber: Creates an airbrush effect onto the skin. Can be used with powder, liquid or cream products.